My Ah-Ma is half-Peranakan and I grew up with a kitchen that conjured lovingly prepared dishes of Ayam Buah Keluak, Nyonya Chap Chye and Ngoh Hiang from time to time. Imagine the time dedication put into all these dishes, which we can hardly find authentic ones nowadays. Fond memories came as I remembered helping pound the sambal chilli for Ah-Ma, who refused to use an electric blender which was just not the same. Entering House of Peranakan Petit was like entering the home of the little nyonyas (some spell ‘nonya’). A sense of nostalgic. As its name suggest, the space was enough to sit comfortably for about 20-25, while the host would sincerely serve food in her modern kebaya. 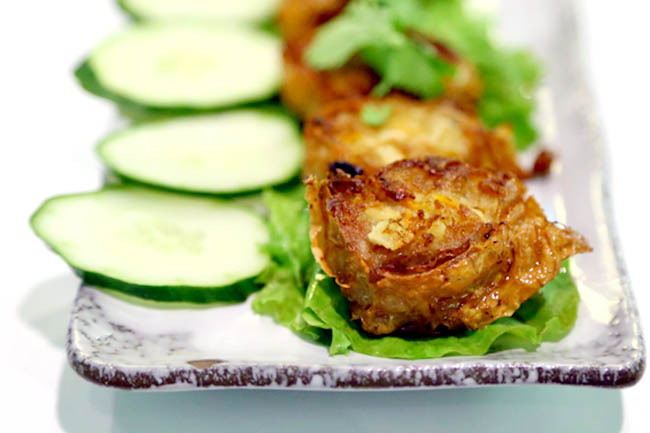 Owner Bob Seah first established Peranakan Inn in 1985 after he was inspired by his mother Bibik Koh Nya Chit’s culinary skills (Times have changed. The modern Baba can enter the kitchen too!). 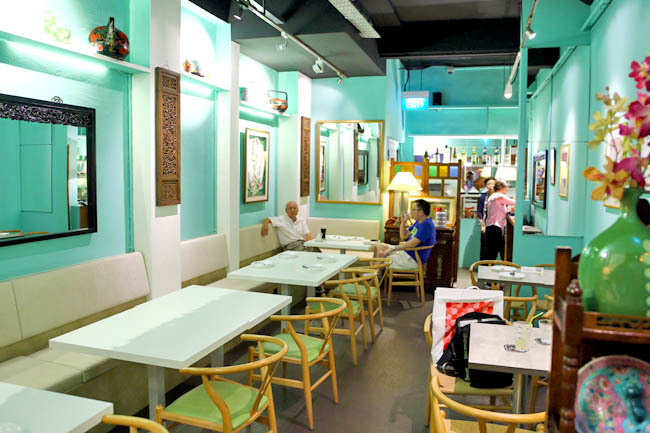 A subsequent House of Peranakan Cuisine was set up at the former Negara Hotel, then its present venue at Katong. 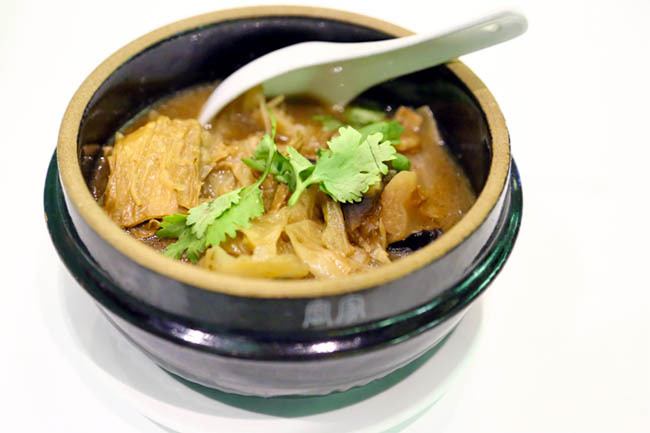 The family decided to open this petit restaurant at Tiong Bahru estate as fans requested for another branch closer to the West. 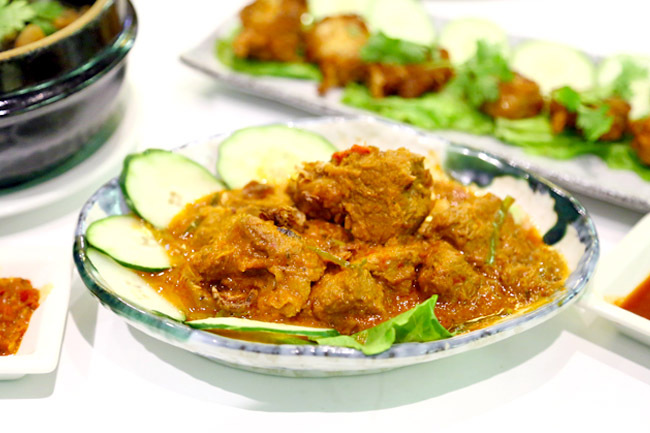 Peranakan favourites can be found on its menu: Ngoh Hiang ($12), Otak Otak ($12), Itek Tim ($10), Garam Assam Fish ($18), Ayam Buah Keluak ($18), Itek Sioh ($18), and Babi Ponteh ($16). Boy oh boy, was I salivating as I scanned through the dishes? 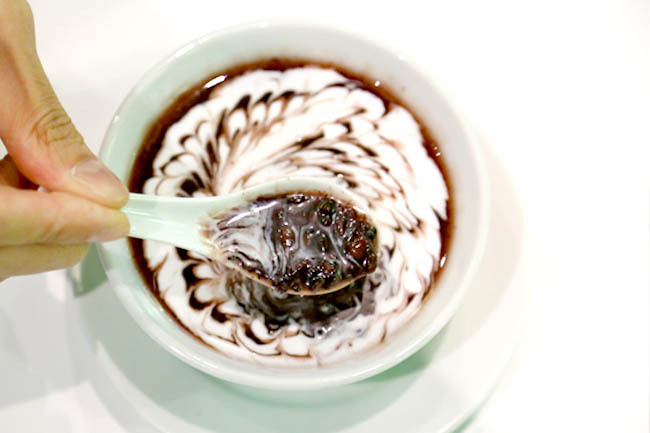 All those deep fond love for nyonya food and childhood memories started gushing back. We liked most of the dishes. 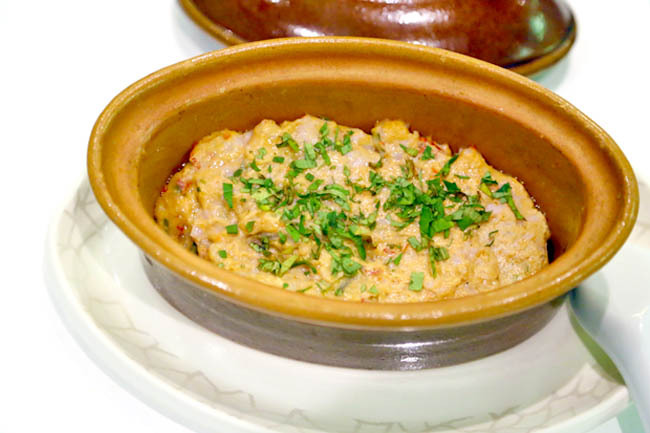 Nothing overly fanciful, still delicious, even heart-warming as the meal felt like a home-cooked one. 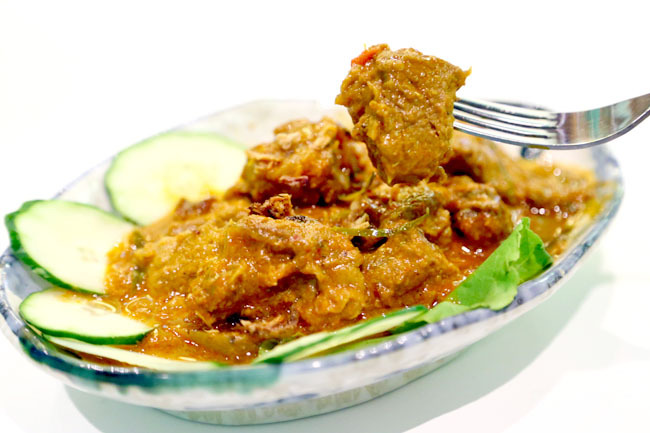 The Beef Rendang ($18) could be tenderer, but we liked the lemak-ness (that means coconut milk) and spices that went into the sauce. The Ngoh Hiang could have been more generous with portions, but we appreciated that there was both fresh minced pork and prawns within. My favourite was the Otak Otak ($12) served in a little oval bowl – interesting use of varied spices, while my friend gushed over the Chap Chye ($10) which was simple comfort food. A part of me welcomes a restaurant selling heritage food at good old Tiong Bahru, which is already quite saturated with hipster cafes. 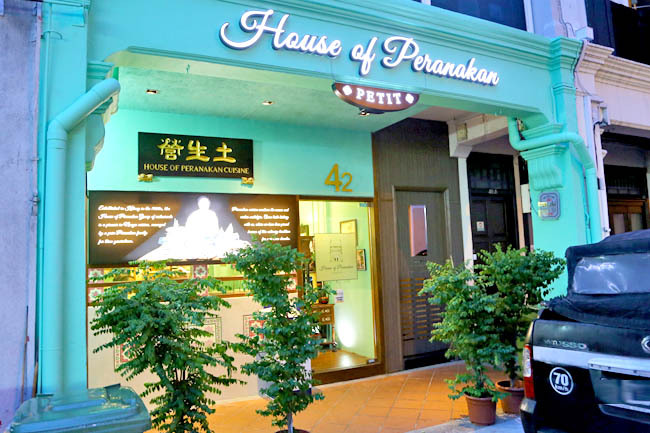 House of Peranakan Petit is a homely restaurant to bring your family, or closest uncle and auntie for some simple traditional dishes.